Jesus Cares — Little children sometimes feel that they’re just too small to be of any significant value. But through this lively video they’ll learn that not even one sparrow can fall to the ground without God knowing it. He even knows the number of hairs on our heads! 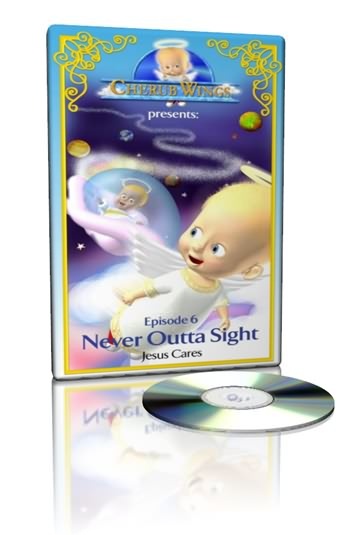 Join Cherub as he entertainingly shows how much God does care about each one of us personally and individually. • “Psalm 150” — a round of praise for the King of kings!